Volvo is known throughout the construction industry as having the safest and most reliable equipment and they compromised none of this with their Wheel Loaders. Volvo Wheel Loaders are without a doubt one of the most reliable pieces of equipment in your fleet and can handle whatever job you throw at them. With Volvos being so reliable and fuel efficient, it’s important to make sure you have a set of tires that have good tread, and enough life left in them to keep the efficiency up. We pride ourselves on our spectacular customer service and staff support. If you have any questions we are here to answer them for you, and if you want to make sure that you are getting the right tires we will ensure that you have the perfect tires for your Volvo Wheel Loader. 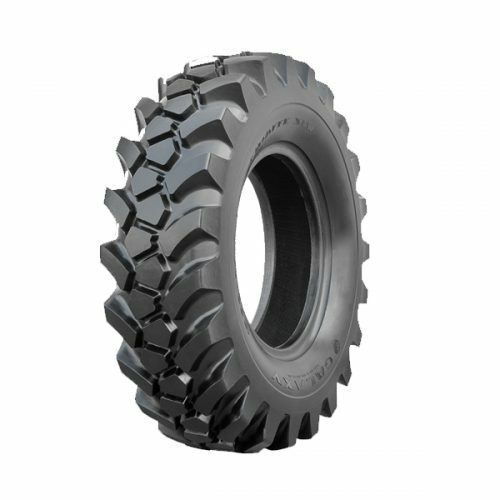 We stock L20 Wheel Loader Tires, L25 Wheel Loader Tires, L30 Wheel Loader Tires, L35 Wheel Loader Tires, L40, L45 and L50 Wheel Loader Tires, L60, L70 L90 Wheel Loader Tires, L110 – L120 Wheel Loader Tires, L150 – L190 Wheel Loader Tires, L220 – L250 Wheel Loader Tires, and L330 – L350 Wheel Loader Tires to meet all your Volvo Wheel Loader Tire Size Options needs. There’s a reason we’re the number one source for High-Quality OTR Tires for construction companies and home owners. 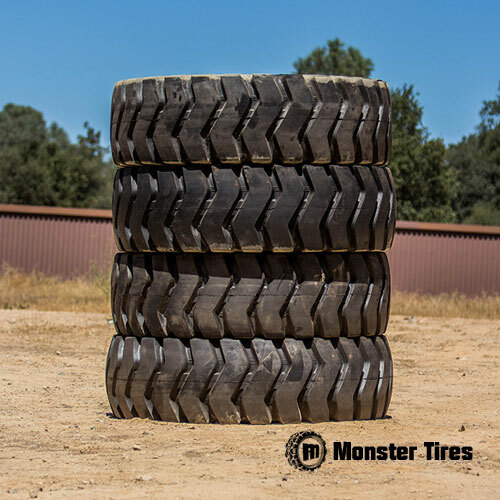 Trust in Monster Tires for your next set of Volvo Wheel Loader Tires!